Rob van Hoesel has photographed al 35 Belgian highways from the passenger seat of his old Opel Corsa. Holland’s southern neigbour Belgium has always been a transit country for Van Hoesel, being the first ‘abroad’ on the way to France, Spain, Italy or other (holiday) destinations. 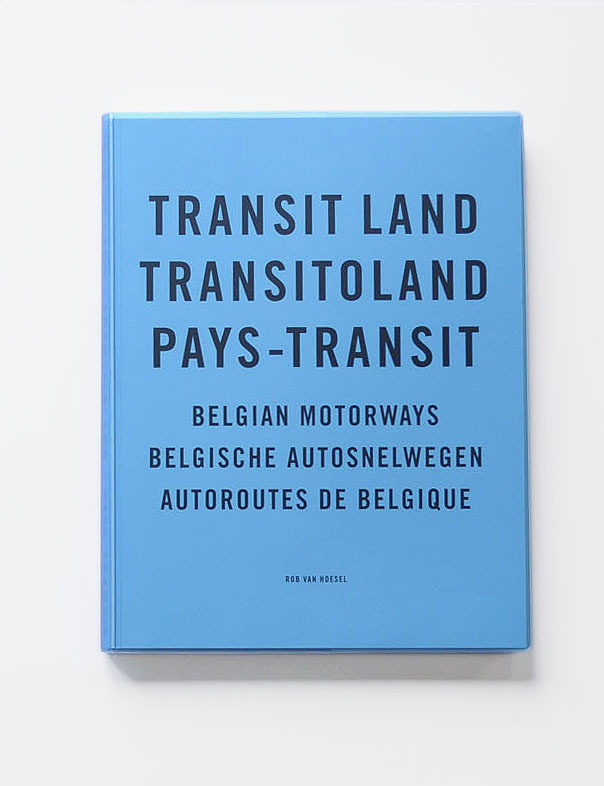 For this book Van Hoesel made a selection of 1.000 images. They are structured according to the road numbers of the individual highways, and supplied with additional information.